If you’re hosting a holiday party or a New Year’s Eve celebration this year, grab some paper and a pen and get ready to plan your menu. 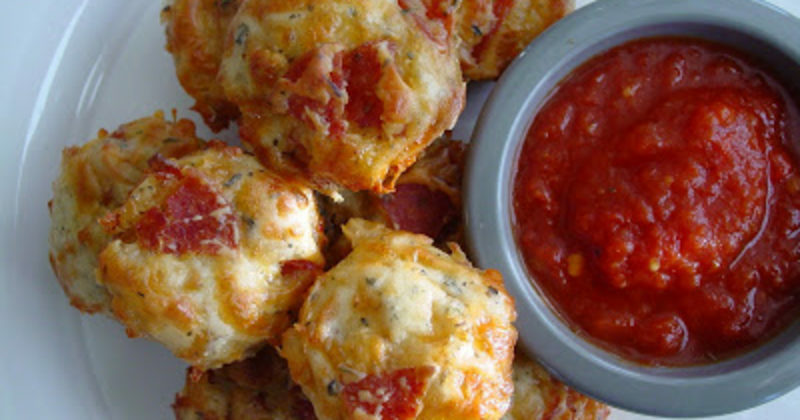 These 25 bite-sized versions of your favorite foods are so tasty and adorable, you’ll wonder why you never made them before! Don’t get me wrong, I love a good sit-down dinner, but that’s not always feasible with a big get-together. Whether you’re daunted by the thought of making enough turkey and ham for 20 people or simply don’t have enough dinning rooms chairs, these bite-sized snacks are great alternatives. 2. Making Reuben sandwiches for an entire party would be near impossible, but Reuben potato skins? That’s totally doable!